Great gift for a bride and groom! And, what about making it a Pillow Talk package! Include a note of your marriage advice with the cases! ***Don't forget to check back for our NEW product, the Posey Pin Tees coming SOON! We are so very excited for our latest product, the Posey Pin Tee!!! Each white Bella tshirt will have an embroidered flower stem and will come with two of our own posey pins to attach to the tee! You will be able to customize the look of your tee by choosing different colors of posey pins! Want more color options?? Order extra posey pins to change up your outfits at $6 each. I don't know about you, but we are ready for Spring! Check out our new Spring tees! Each short sleeved Bella tee has a cross applique with cute spring fabric! Leave a comment or email us at: beezkneezdesigns@yahoo.com to place your order! Step one: Choose the color for your tee. Step three: Choose your fabric. Step four: Allow 7-10 days for completion of your shirt! These microfiber towels will look oh so cute in your kitchen! Here are a couple of photos from our recent Holiday Open House feature at a wonderful boutique in Southaven, Robert Madison Home Furnishings. They have the cutest gifts and we love that our products are featured there! We hope that you and your families have a wonderful Christmas and that you keep the reason for the season in your hearts this Christmas! Dress up your tablet with these all-occasion pieces! We offer beaded spoons, slotted spoons, serving forks, and cake servers! They are each handcrafted by us and are a one-of-a-kind piece made with hand-selected glass, acrylic, silver, semiprecious gemstones and acrylic beads. The pictures do not do the pieces justice!! They are adorable and GREAT for Christmas presents!!! The spoon measures ~8 1/2 inches in length. The spoons are a great size for serving casseroles, side dishes and desserts. 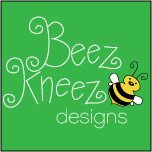 Beez Kneez Designs LOVES custom orders!!! Please contact us for availability and custom ordering at beezkneezdesigns@yahoo.com OR on convo us on ETSY!! 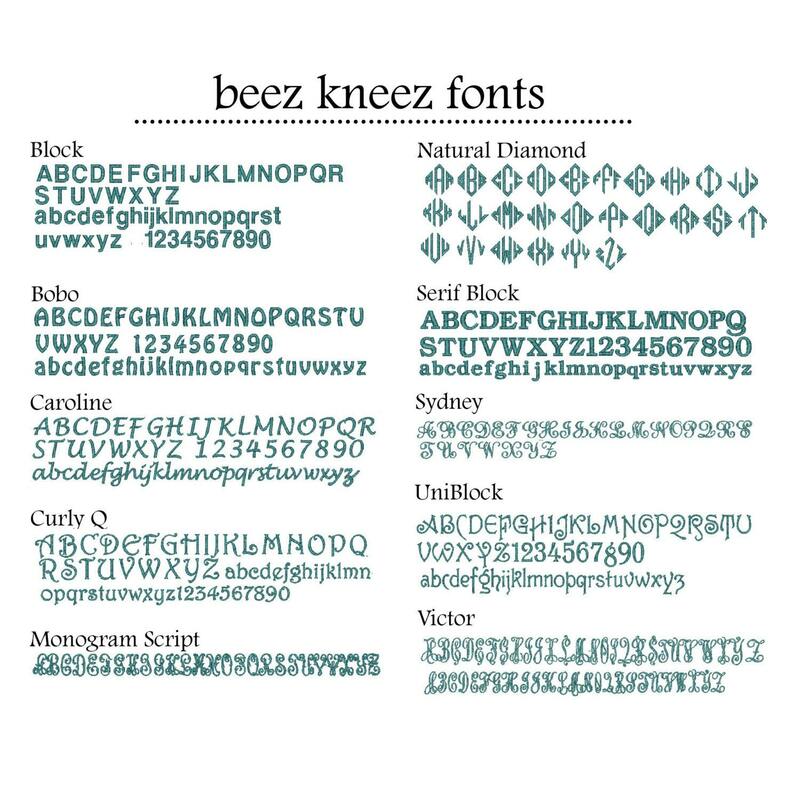 Welcome to Beez Kneez Designs, the blog! We are two friends whose husbands grew up together, who have been encouraging us for a long while to take a step in this direction, and have convinced us the idea of selling all of our "crafting concoctions" to interested customers. One of us loves to create new designs on her embroidery machine and the other one of us can figure out a way to bead anything in a matter of minutes. We hope that you enjoy our products as much as we enjoy designing them! Have fun shopping and don't forget to buy handmade!